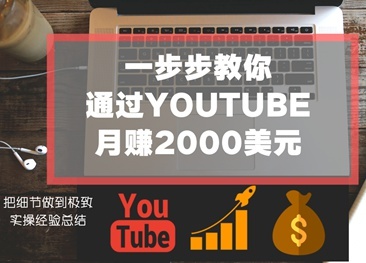 使用Softlayer达拉斯机房的主机商数不胜数，著名的有Hawkhost,Mddhosting. 在The Planet机房的有Hostgator, Linode, Site5. 选择Limestone机房的有Stablehost.